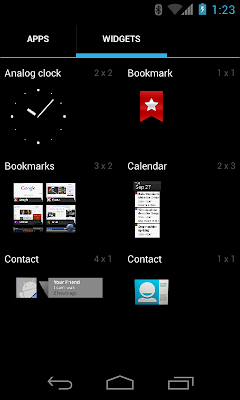 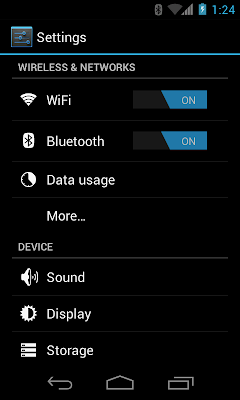 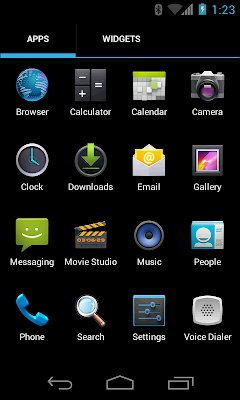 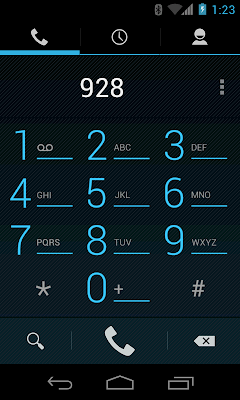 This is a port from Nexus One's AOSP ICS ROM (Thanks texasice). 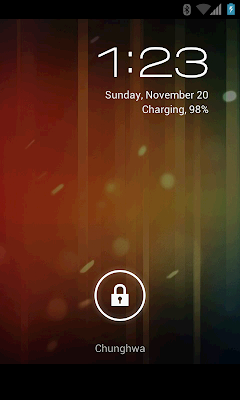 MAGLDR: Flash NexusHD2-IceCreamSandwich_Alpha1.zip, then reboot. 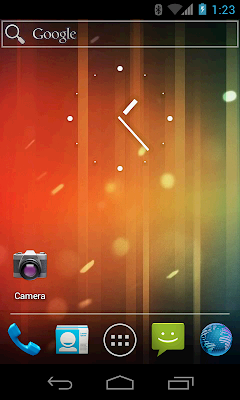 cLK　: Flash NexusHD2-IceCreamSandwich_Alpha1.zip and cLK_kernel_for_ICS_Beta1.zip, then reboot.